The Mule™ 4010 TRANS4X4® CAMO side X side with Realtree Xtra® Green Camo pattern exudes the outdoor sportsman lifestyle. 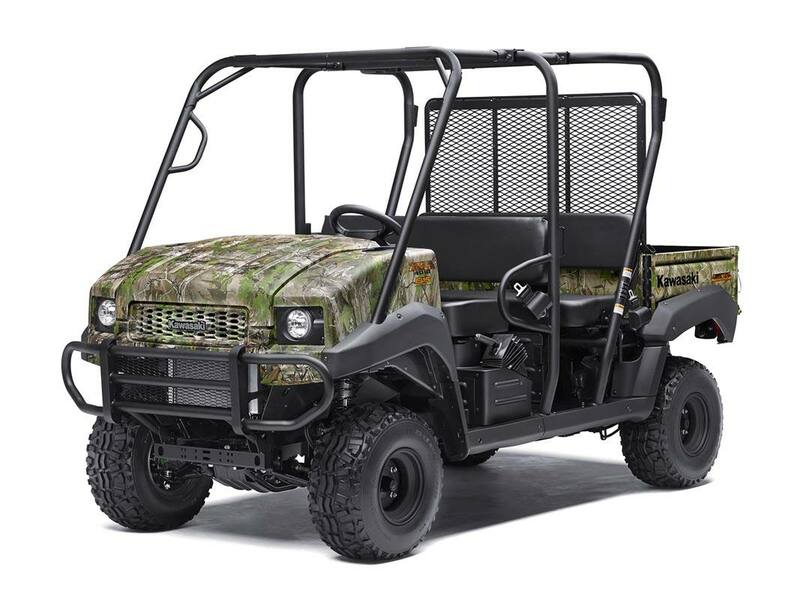 This versatile mid-size four-passenger workhorse is well equipped to put in a hard day of work and support hunting and fishing adventures. 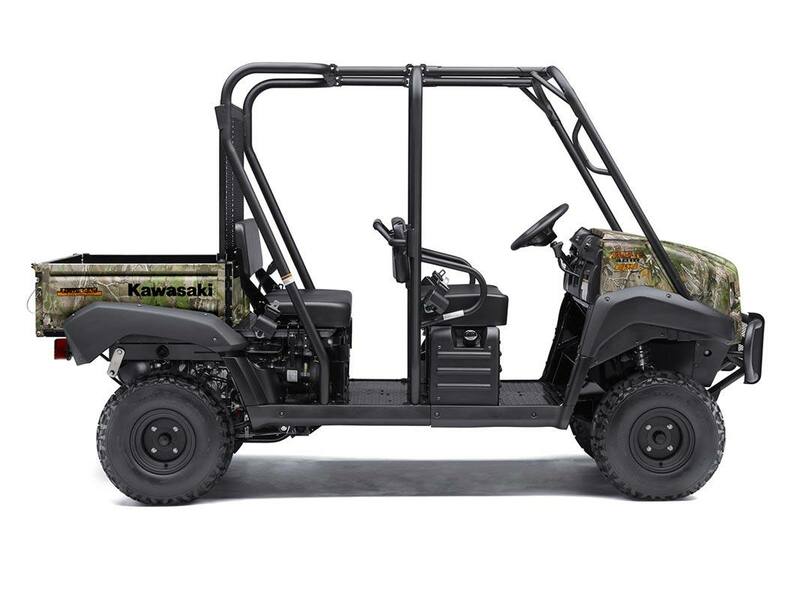 Capable of hauling up to 800 lbs. 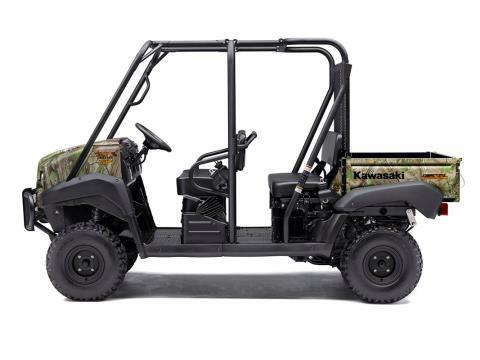 (steel cargo bed) and towing 1,200 lbs.